Chris Sperring brought this beautiful barn owlet and a tawny owl to our September talk In Nether Stowey. Very informative on the best sort of habitats for these beautiful birds. 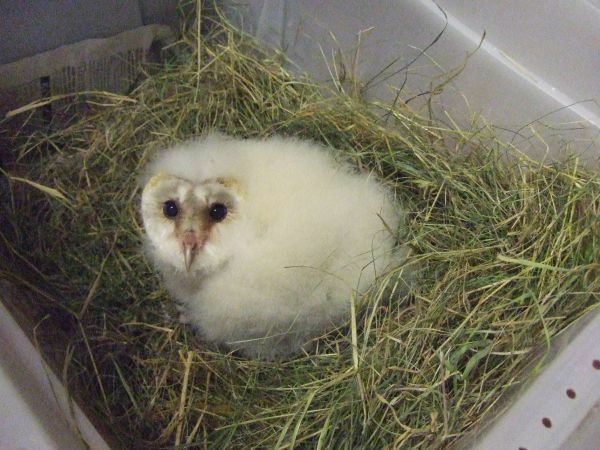 If you have any spare land, his advice to attract owls is to leave the grass long - through the winter too. It may look scruffy but it is good for owl food - mice and small mammals. This baby needs about 5 mice a day!